In case you missed it, check out this months NEST Interview with yours truly, on the launch of my brand new book, Master Your Life, The Art of Martial Mind Power – 9 Steps to Self-Mastery Inspired by Bruce Lee. 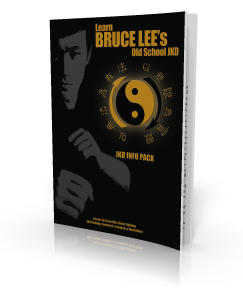 This is the FIRST EVER Personal Development Book based on Bruce Lee’s martial philosophy and motion. The book will be available on Amazon and major bookstores at the end of August. Keep tabs on this blog to pre-book your copy soon! Click here to read the article now!! !